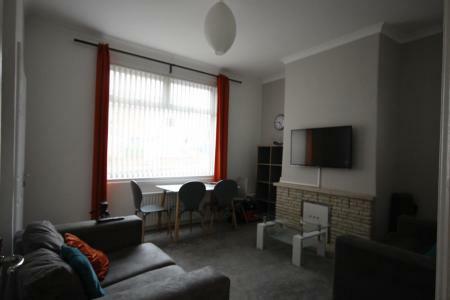 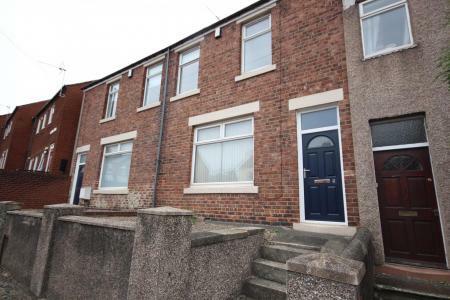 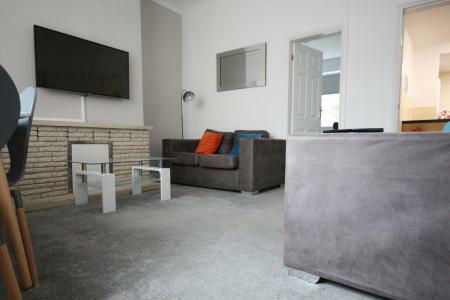 This lovely 4 bed house is situated at Neville’s Cross which is a 10 minute walk to the City Centre and only 25 minutes to the Science site. 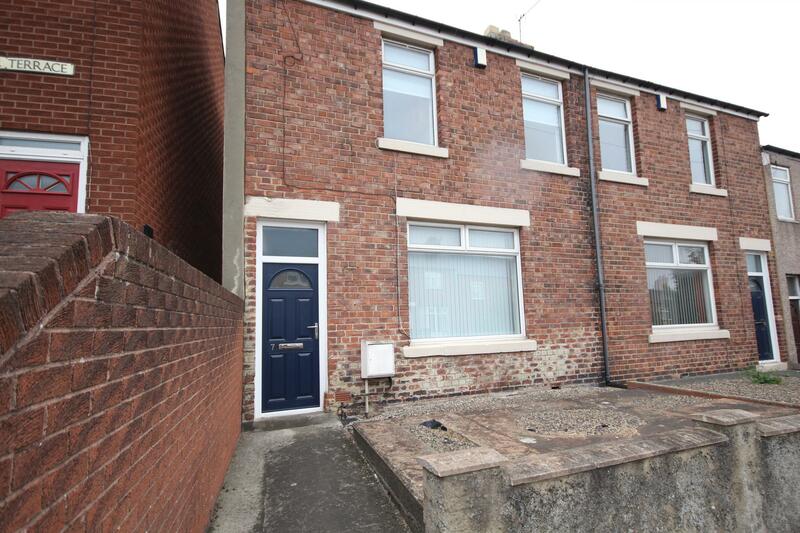 This lovely 4 bed house is situated at Neville’s Cross which is a 10 minute walk to the City Centre and only 25 minutes to the Science site. 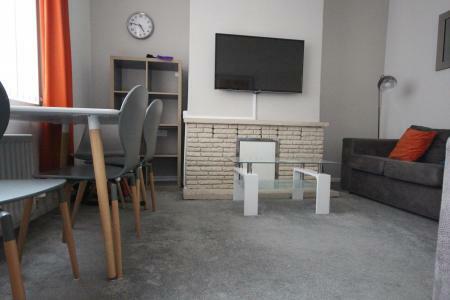 Recently renovated the property has a modern kitchen and cosy living area. 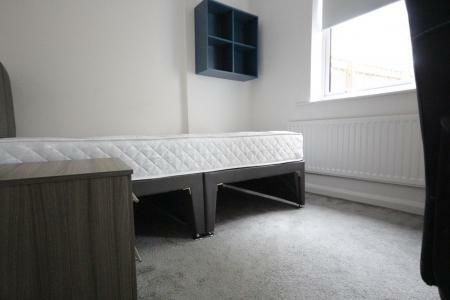 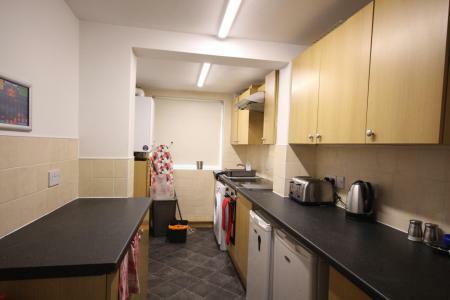 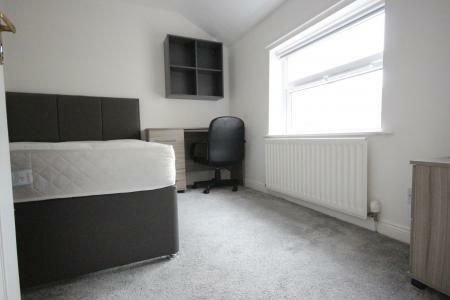 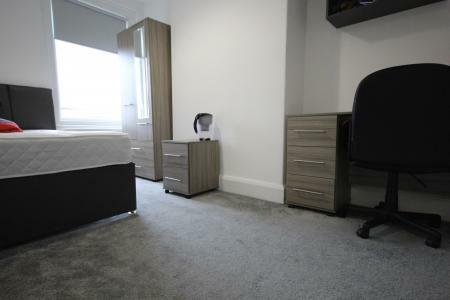 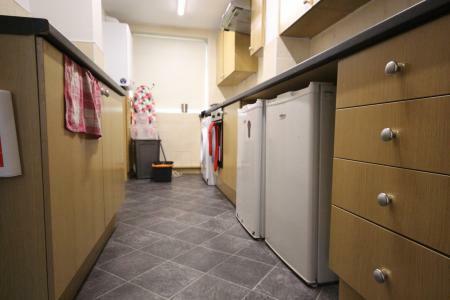 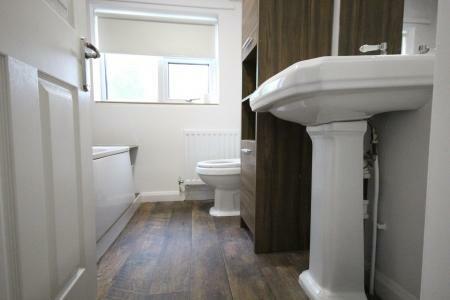 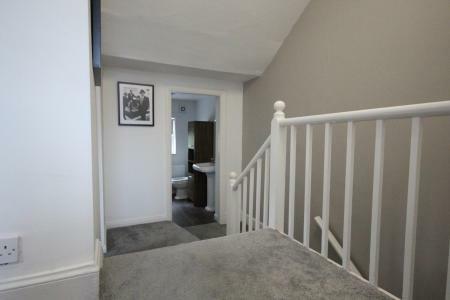 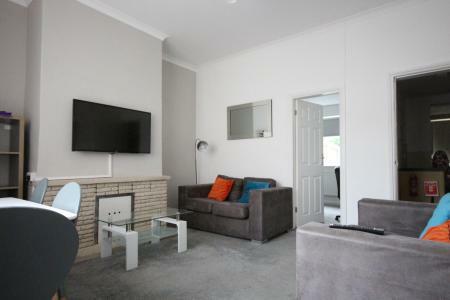 It is a great property for either undergraduates or post graduates in Durham.